Our unique data centre surgery format combines classroom training with hands-on practical sessions in your own data centre. We spend the first 2 or 3 days (depending on the course) learning best practice theory. The class then spends two days comparing the current situation in your own data centre with what has been learnt in the classroom. The practical element of the course improves understanding and retention of information with the added bonus that staff discover for themselves how improvements can be made to your data centre. This is the start of a process which could result in significant benefits to your business. 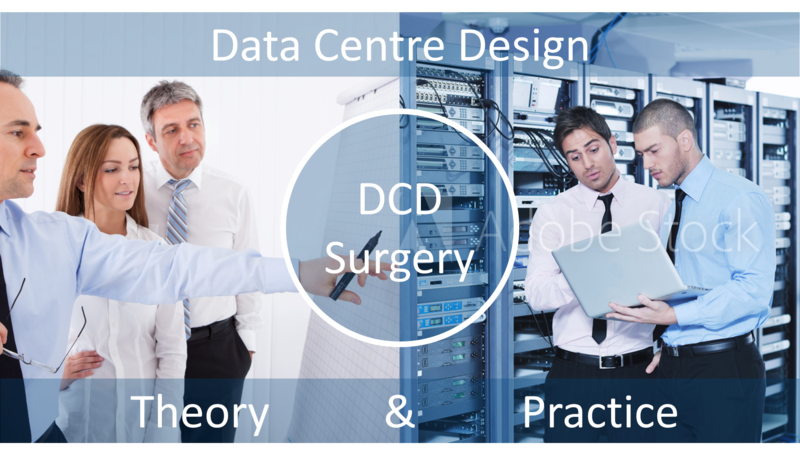 This 5 day infrastructure surgery comprises 3 days of training to create a good understanding of the essential principles of good data centre design followed by a day auditing your facility. The final day is then spent using the information from the audit to determine the suitability of the layout, power, cooling systems and cabling infrastructure and to plan improvements which could be made in the short and long term to improve the efficiency and resilience of the facility. 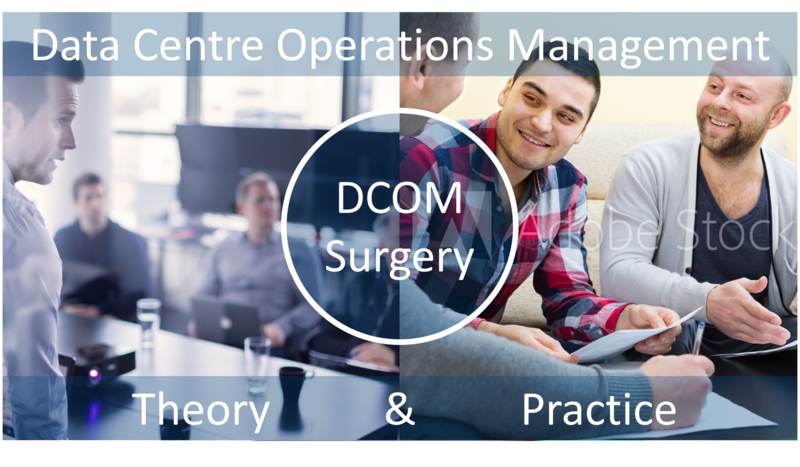 This 4 day infrastructure surgery comprises 2 days of training to create a good understanding of the essential principles of good data centre operations management. Following the formal training the class will analyse the operations process documentation. Using the information from the analysis they will create a gap analysis identifying where documents are missing. They will list improvements which could be made and they will also draft the outline of a selected process which could be improved. Your whole team (usually 4-10 individuals) will learn best practice. You will audit your own data centre with a Capitoline expert. You will analyse the results of the audit and compare them to best practice. You will identify the shortfalls in your data centre and plan improvements. Yes, I would like to receive data centre blog and whitepaper updates and offers and information relating to Capitoline's products and services.